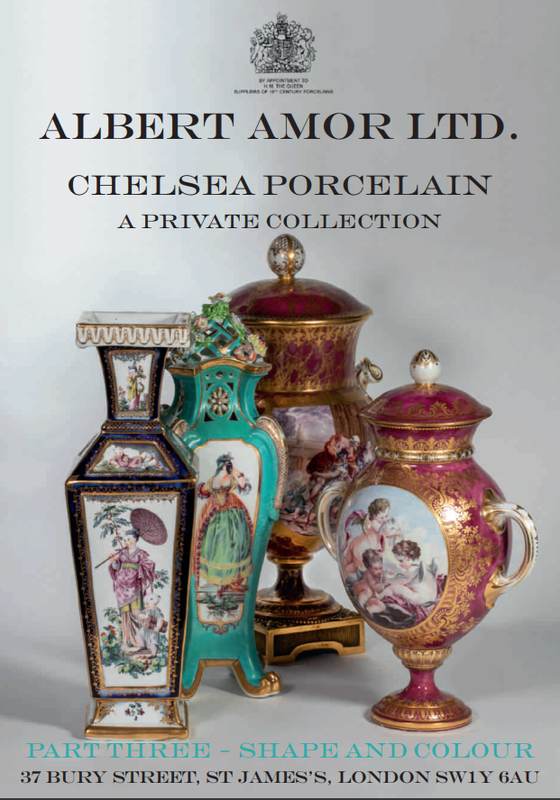 Following the success of the third of our selling exhibitions of Chelsea Gold Anchor period porcelain from a private collection, the fourth and final catalogue in this series will be published in late May, and the exhibition will open in Bury Street on 4th June 2019. In the meantime, we will continue to add recent acquisitions to our website, including further Derby from the Dennis G Rice Collection, and pieces we have acquired from Private Collections. Do please contact us if you require further details.